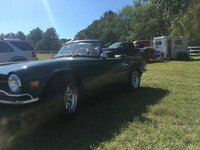 Have you driven a 1972 Triumph Spitfire? 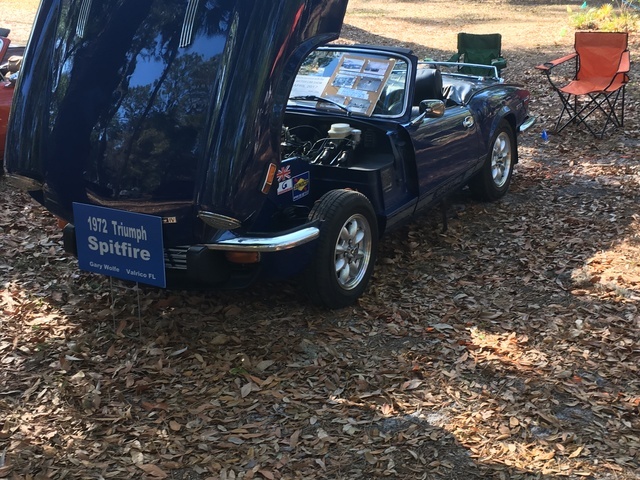 Displaying all 5 1972 Triumph Spitfire reviews. 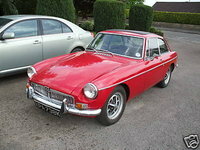 Fun Litte Car — Not a great car for daily use, but a fun little sports car to cruise around in! Not very powerful, but the look and sound make up for that! Sounds and looks amazing! I wouldn't enter any races with mine though. '72 Spitfire — It is not mine anymore. 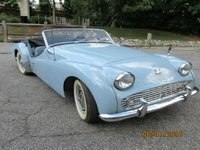 I spent 4 yrs on a total frame off restoration. Painted as WWII Supermarine Spitfire. It was a blast to drive, and my daily driver for a long time. I'd love to ahve it back!